The English East India Company first visited Bengal in the early 1660s to purchase textiles. At that time Bengal was already a famed manufacturing centre of the finest cotton textiles in the world. The English East India Company first visited Bengal in the early 1660s to purchase textiles. At that time Bengal was already a famed manufacturing centre of the finest cotton textiles in the world. The textiles that the East India Company imported into England from the Indian subcontinent had a significant impact quite early on, initiating major changes in fashion. According to Defoe, in his book Everybody’s Business is Nobody’s Business, anyone could be transformed by wearing Indian textiles: ‘Plain country Joan was turned into a fine London madam’. Earlier Gujarat and Madras were the main sources of the Company’s textile procurement, some of which were utilised to purchase spices from the Indonesian islands. Although Bengal was the last major centre for British textile exports within the Indian subcontinent, it soon emerged as the biggest, and this continued throughout the 18th and early 19th centuries. John Blanch, a pamphleteer, wrote in 1696 that, ‘thanks to the efforts of the East India Company, Indian muslin and silk are becoming the general wear in England.’ Muslin textiles were utilised is a variety of ways. According to one account ‘Indian Muslin, a lightweight cotton, was used for ruffles, cravats and handkerchiefs but also gowns and ladies dresses.’ Furguson states that ‘In 1664 over a quarter of a million pieces of calico were imported into England. 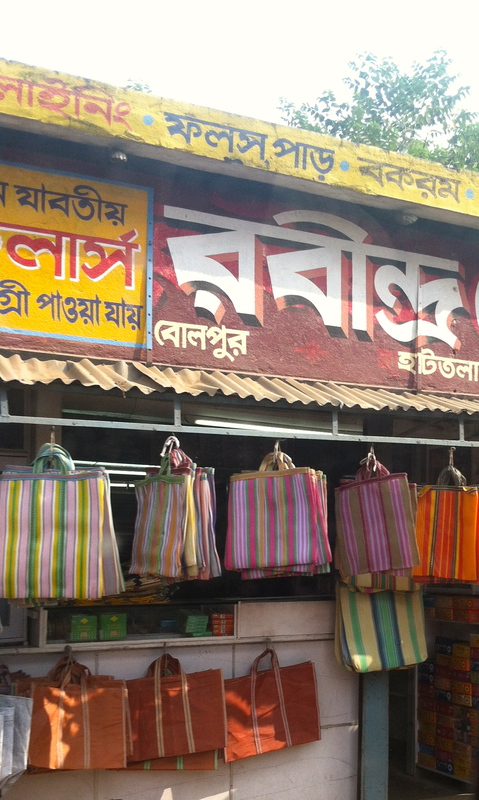 There was almost as big a demand for Bengal silk, silk cloth tafetta and plain white cotton muslin’. Defoe recalled in the Weekly Review of 31 January 1708: ‘It crept into our houses, our closers, our bedchambers; curtains, cushion, chairs, and at last beds themselves were nothing but Calicoes or Indian stuffs.’ (Empires: How Britain made the modern world, Niall Furguson). In an article by The Guardian in 1821, called Novel And Tasteful Fashion For August several usages of muslins were identified. For example, one type con­sisted of an ‘English Dinner Party Dress where plain Indian muslin was placed over pink satin; ‘Three rows of clear muslin round the border; between which rows are broad spaces, richly embroidered in raised spots, or filled up by letting in broad lacy spotted muslin or lace sleeves to correspond, wreathed round with puffings of muslin’.